Yes! I wanted it, I got it, and now I've reviewed it. 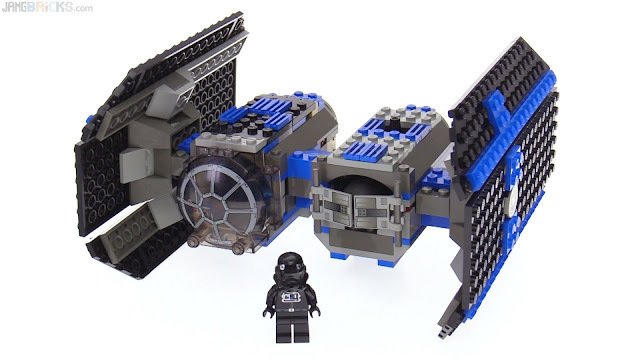 It's the only minifig-scaled TIE Bomber LEGO has made to date, giving it a special place in my heart after my countless encounters with this craft in old Star Wars video games in the 1990s.